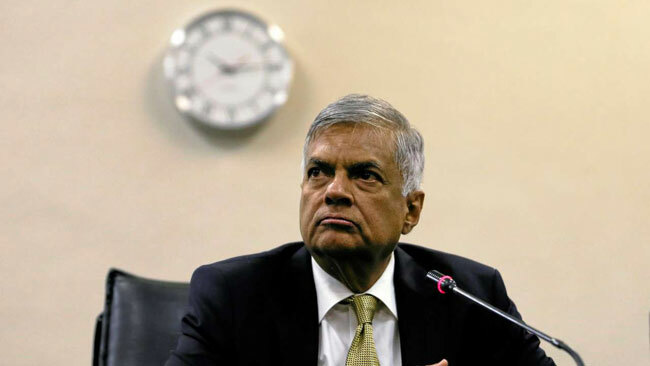 The elections system should be adjusted to accommodate more electoral seats in order to establish a stable government, said Prime Minister Ranil Wickremesinghe. The Prime Minister points out that, minor political parties have a different opinion than the major parties on the election system of the country. PM Wickremesinghe mentioned this attending a function held to declare open the newly-built four-storied building of the Balapitiya Divisional Secretariat.